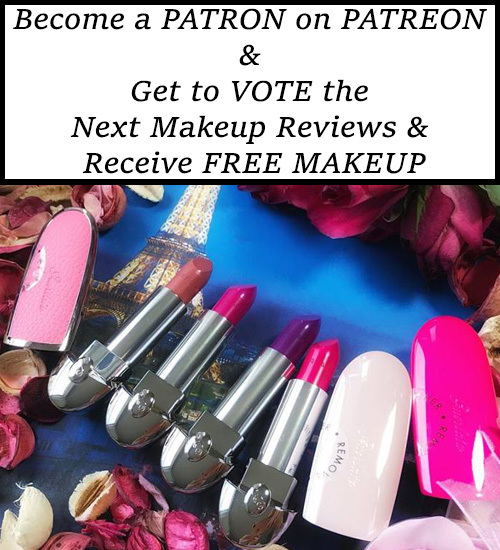 Dior Diorshow Pump ‘N’ Brow – New product for Summer 2019 is available NOW! This week Dior Diorshow Pump ‘N’ Brow just launched with Bella Hadid being the face of the campaign. 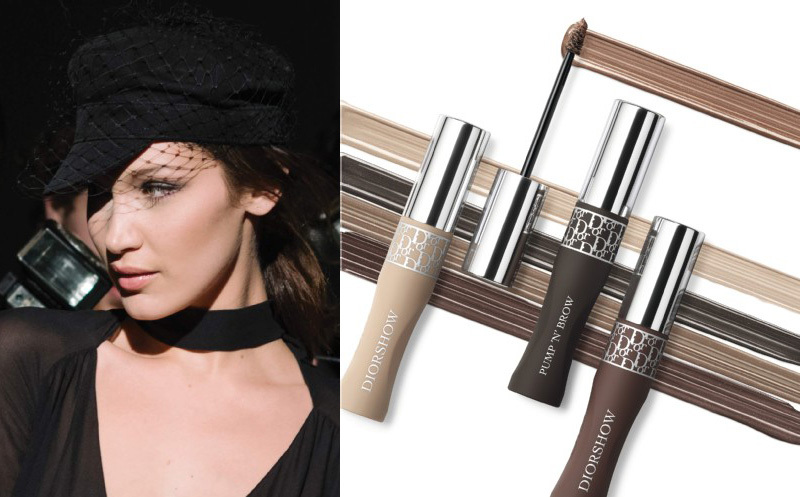 The new Dior product for brows just launched online on their website and will be hitting counters shortly. Dior Diorshow Pump ‘N’ Brow is an instant volumizing – natural looking – squeezable brow mascara with fortifying effect. Guerlain Les Absolus D’Orient 2019 Perfume Collection – Luxury fragrance collection AVAILABLE NOW!